Tom Misch and De La Soul Celebrate the Power and Joy of Music with "It Runs Through Me"
“It Runs Through Me” is a celebration of the creative process. We can’t take anything away from Tom Misch. Hailing from the UK, Misch is a man of many tricks, from singing and songwriting to DJing and producing to playing guitar and other instrumentals. 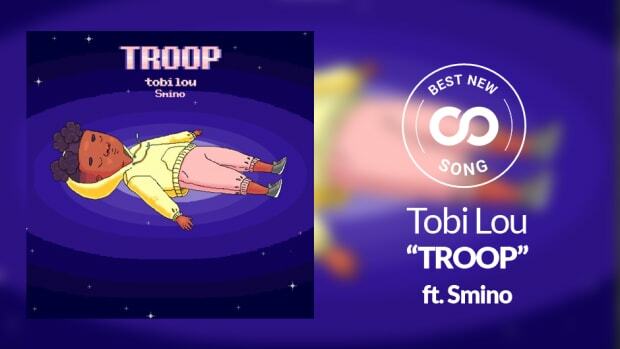 The talented artist has been releasing quality tunes since 2014, including two beat tapes and two EPs. 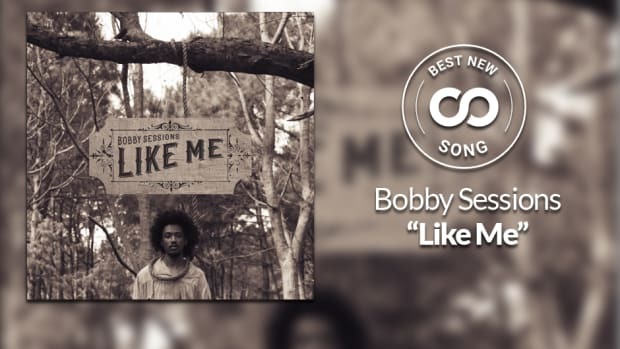 His latest single, “It Runs Through Me,” is a celebration of the creative process. On “It Runs Through Me,” Misch is all but possessed by his love for music. His voice floats down a riverbed of easy bass grooves into a sandbar of lilted keys. Where making music about making music sounds trite, Misch’s jubilant delivery keeps the cut bright and fresh. 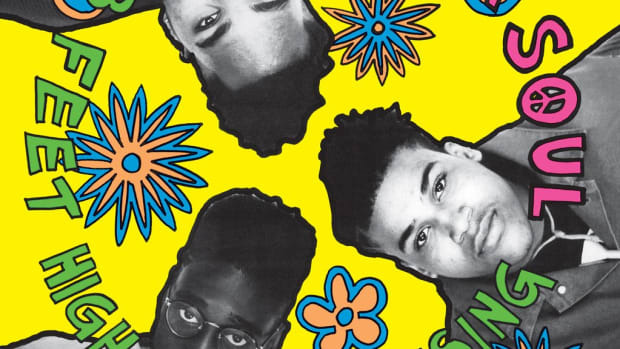 An equally smooth feature from hip-hop trio De La Soul is the cherry on top of this spring-has-come-early single. "You can’t take this away from me ," Misch sings, and why would we ever want to? “It Runs Through Me” is the latest single from Tom Misch’ debut album, Geography, out April 6. Pre-order the album here. 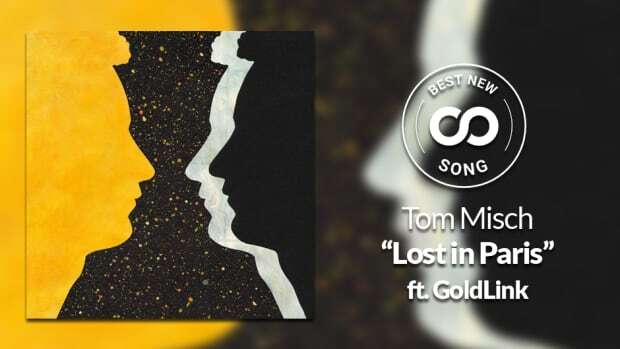 Tom Misch and GoldLink sound right at home on "Lost In Paris." 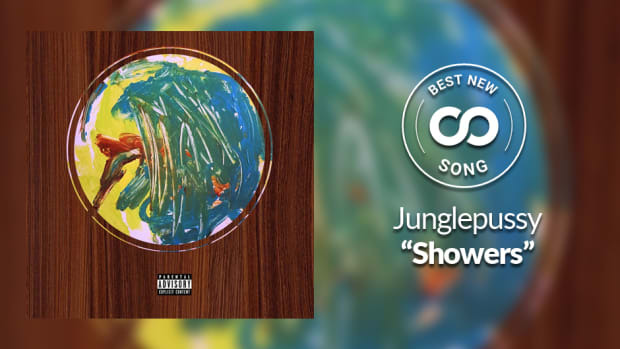 Best New Song: Junglepussy — "Showers"
Junglepussy's “Showers” is food for the soul. 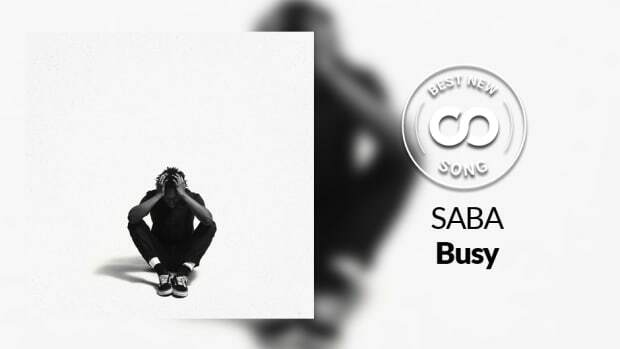 Best New Song: Saba — "Busy"
The Chicago MC battles loneliness and depression with his best rapping. 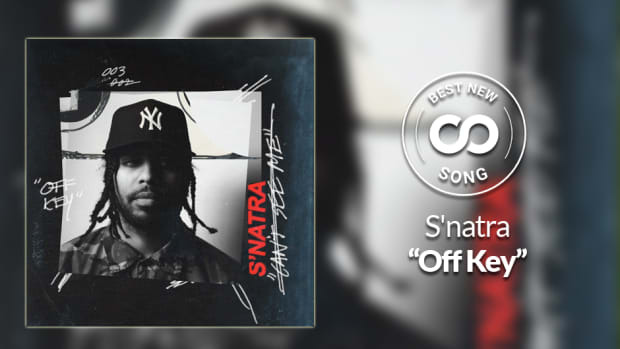 Best New Song: S'natra — "Off Key"
The Harlem MC gets an assist from Ivan Jackson of the GRAMMY-winning production duo Brasstracks. 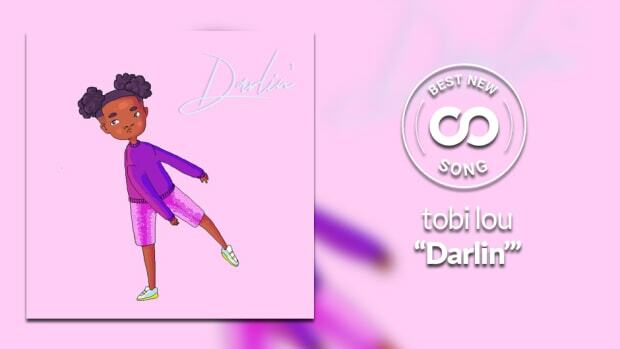 Best New Song: tobi lou — "Darlin'"
tobi lou knows how to bring the sun out on a rainy day.